Does “toilet training” sometimes feel like a chore? No longer! Skip to the Loo, My Darling! 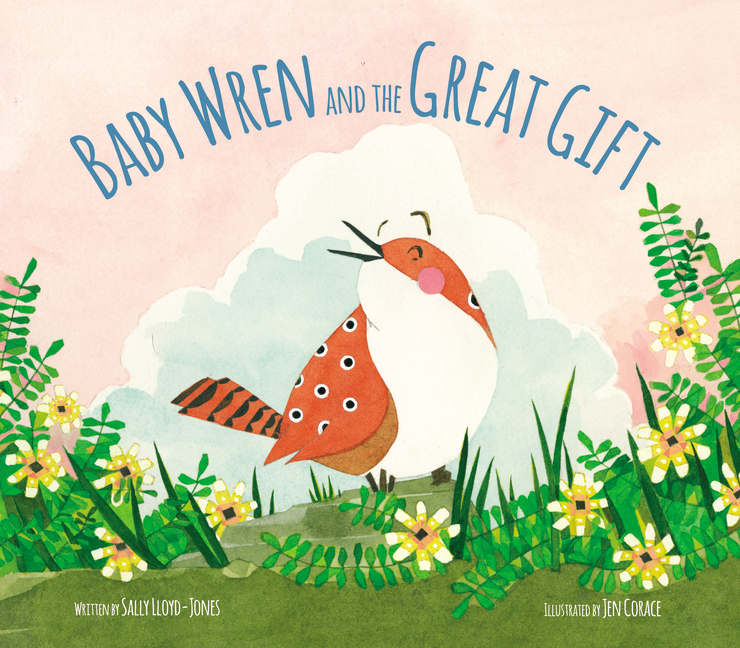 — a new board book edition of the picture book by Sally Lloyd-Jones (author of the New York Times Bestseller How to Be a Baby: By Me the Big Sister) and Anita Jeram (bestselling illustrator of the classic Guess How Much I Love You) — turns potty training into a PARTY! A cast of fun and lively characters join the celebration—from a lonely dodo to a wibbly woo, from Lord and Lady Huff Puff to an elephant in a tutu. But when the potty party is in full swing and everyone’s on their potty, Bunny sees that someone very important is missing. Skip to the Loo, My Darling! invites toddlers to join the potty party. 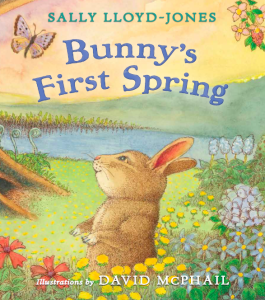 This delightful read-aloud from Sally Lloyd-Jones and Anita Jeram is now available wherever books are sold– get your copy today! And as we say… If you’ve got to go, why not SKIP? “Rabbit wants his potty, what should rabbit do? Only one thing for it, SKIP TO THE LOO!” Surely, as far as opening lines for a children’s potty book go, it really couldn’t get any better than that. 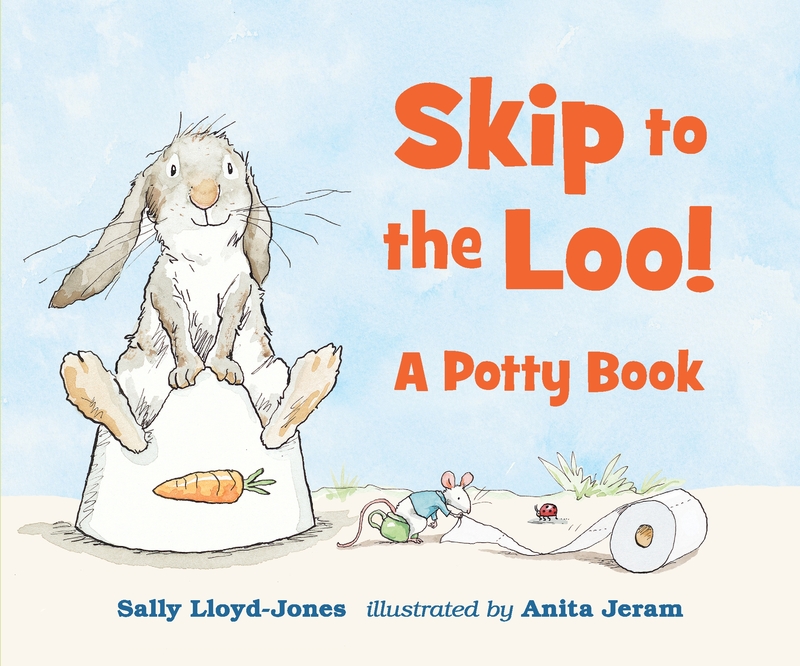 In Sally Lloyd-Jones and Anita Jeram’s singsong rhyming story “Skip to the Loo My Darling” you’ll find out just how all the animals get on with their business – and who knows, it might even convince your little potty-trainers to have a sit down and enjoy this bum-bouncing story while they do what they’ve gotta do! Personally I love a book that practically trips off the tongue as you read it. Sally’s rhymes are utterly butterly deliciously perfect as you read this fun book aloud. 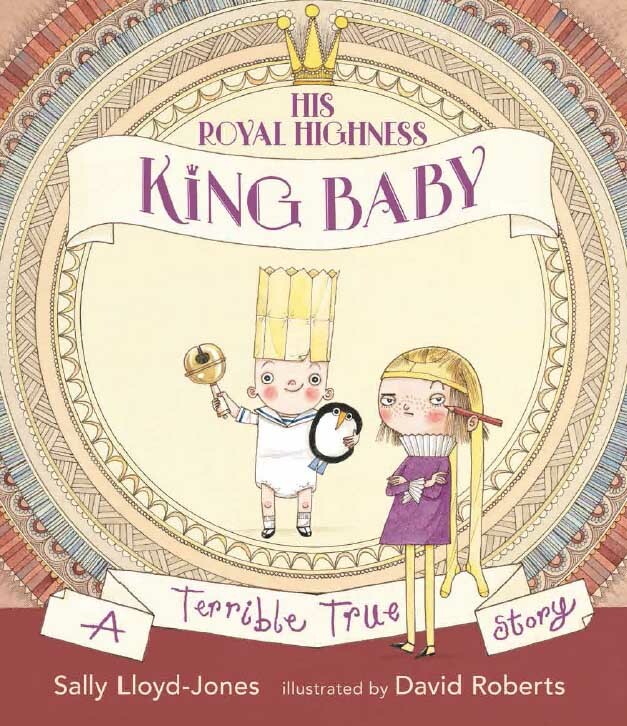 Whether you sit on the potty, squat on the loo or are still trundling around in nappies, you’re sure to find loads of fun and hilarity in this story. Charlotte’s favourite bit: Communal poo time right at the end of the book. Lovely! Turn potty training into a party with a free potty chart, coloring page and song sheet! Print out to share at your play group, library, or school! Looking for a fun story to spark the imagination? Watch a dreary summer in the city turn into the best summer ever! Adjusting to life with a new baby can be hard for the older sibling. This hilarious story will help. A joyful invitation to potty trainees everywhere (hardcover edition). Because each little one is special. A Christmas story for your littlest loves. A bear to hug, a Bible to love, a promise to treasure: God loves you!